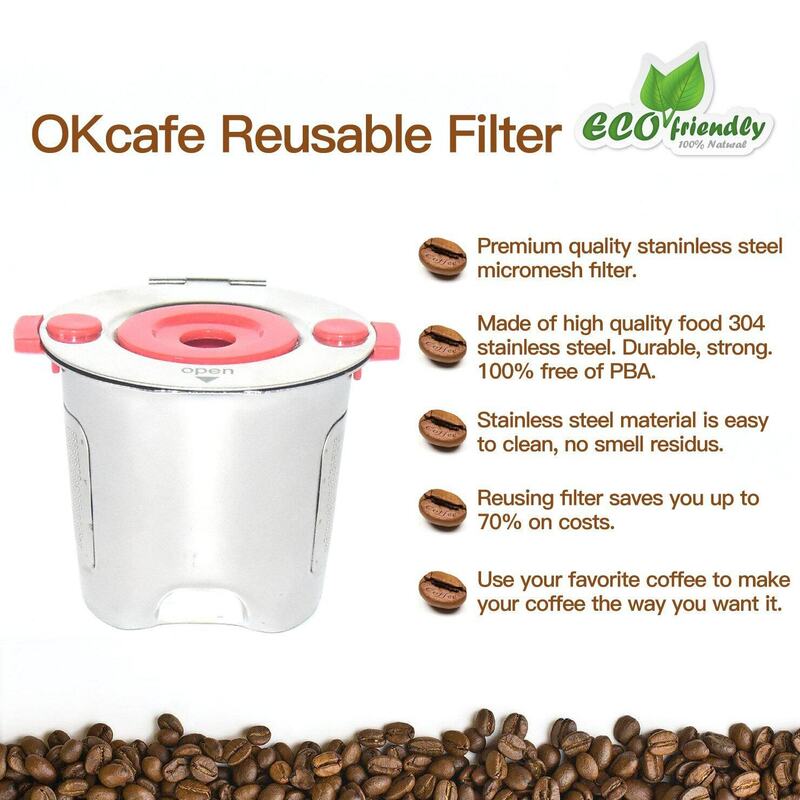 Features: You want to brew coffee with your favorite coffee beans, use it and reuse it multiple times. 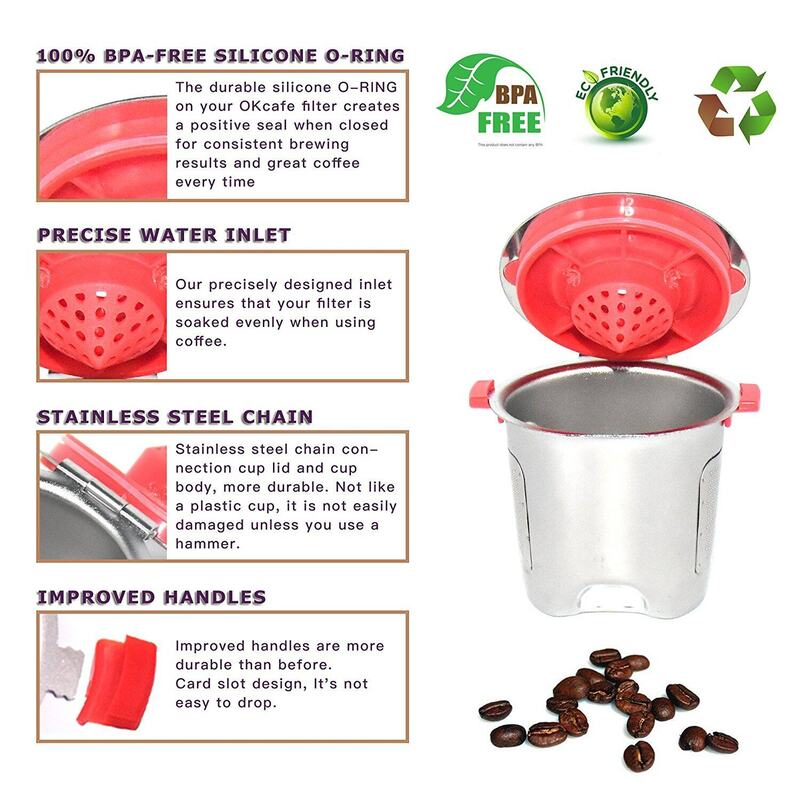 Instead of using coffee capsules and plastic cups to affect the taste of your coffee. 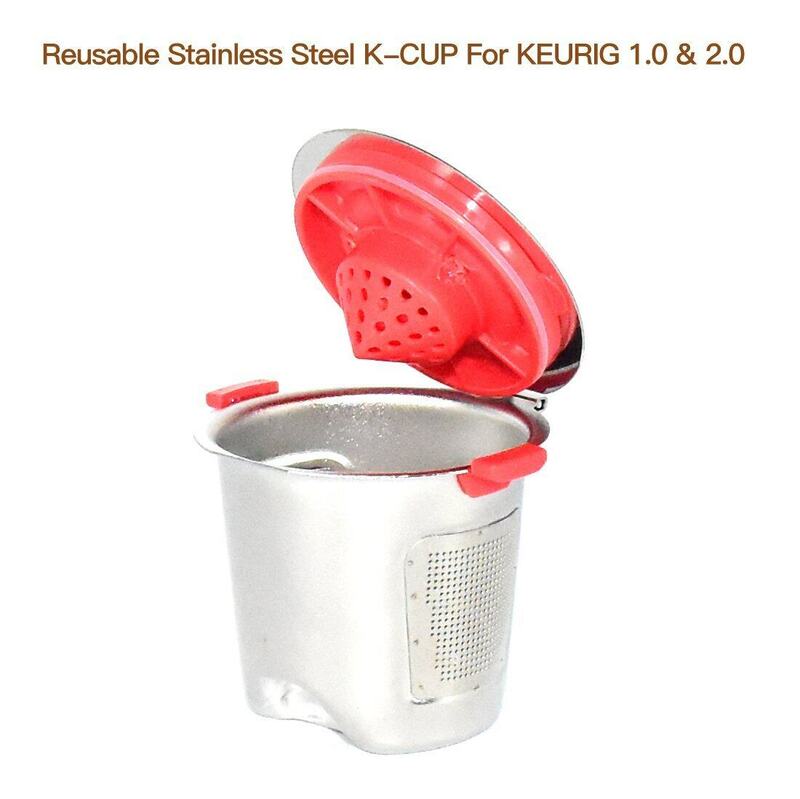 Design: The lid and the cup body are made of steel, which is less likely to break and damage than a plastic cup unless you knock it out with a hammer. Cup and the bottom of the O-shaped network, allowing your coffee more effective filtration, will not leave too much coffee residue. 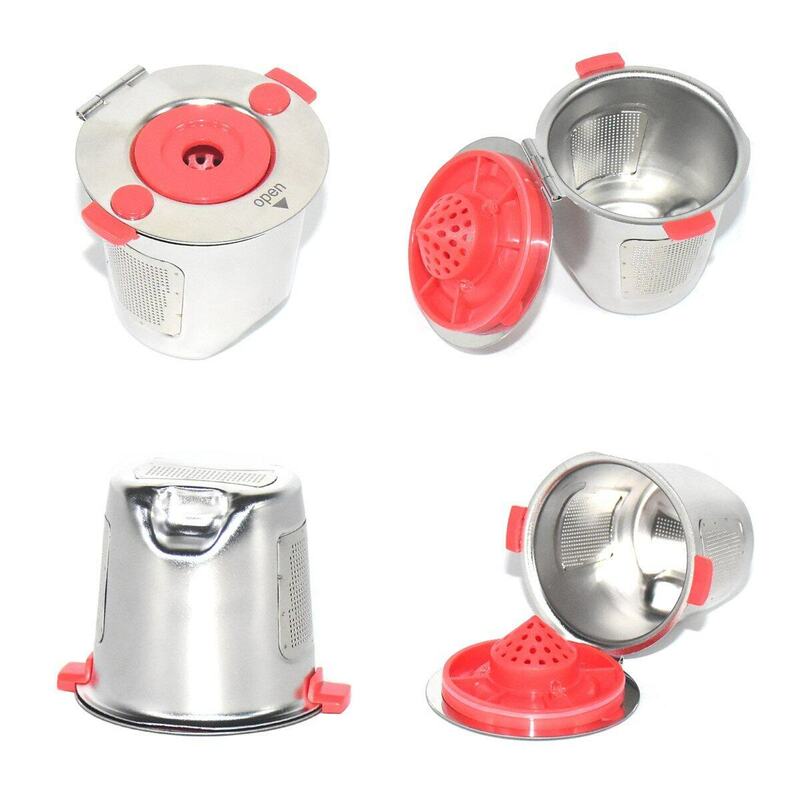 Material: Made of high quality food 304 stainless steel. Durable, strong. 100% free of PBA. 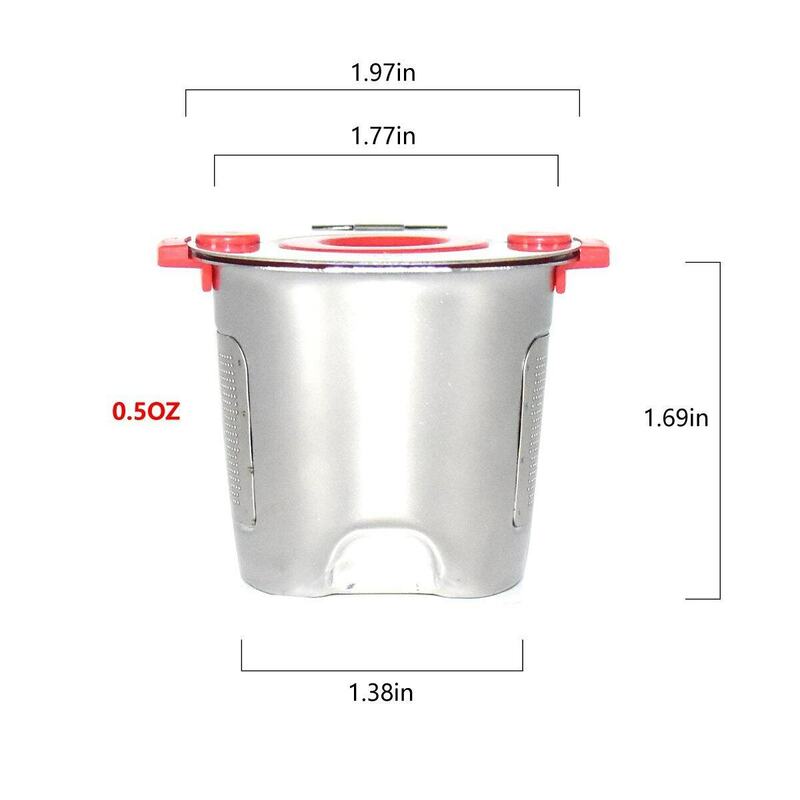 Easy to clean: Our stainless steel cups are easier to clean than plastic cups. Only need to wash with water to remove coffee grounds. It's safer to put it in a dishwasher than a plastic cup.